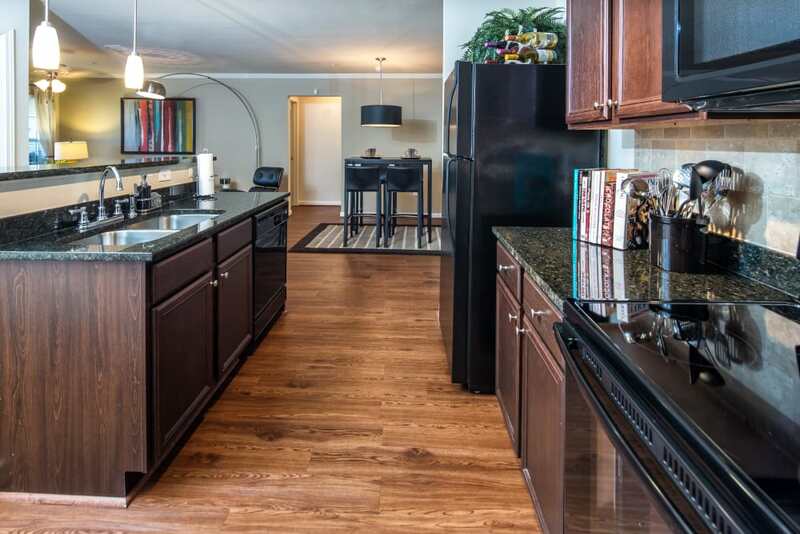 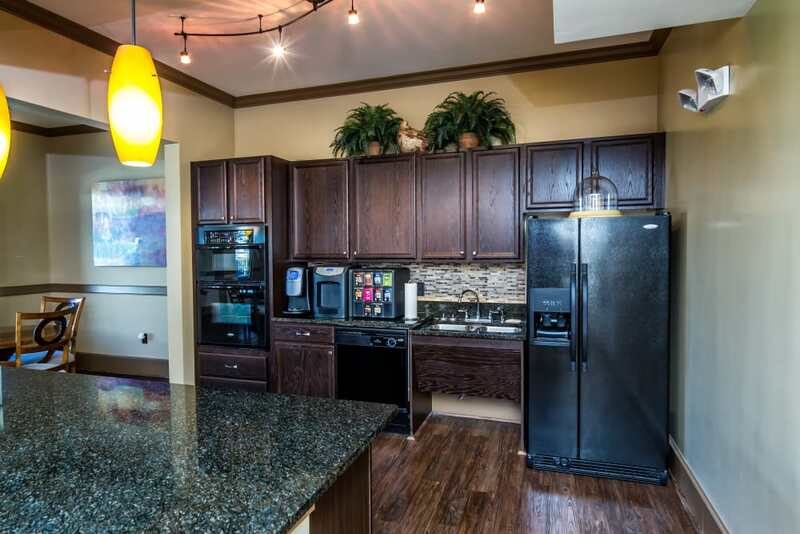 Flip through the virtual tour of our luxury apartment homes in Columbus, GA. We know that the heart of every home is the kitchen, which is why we have fully equipped our floor plans with gourmet extras like espresso custom cabinetry, granite-style countertops, and a breakfast bar. 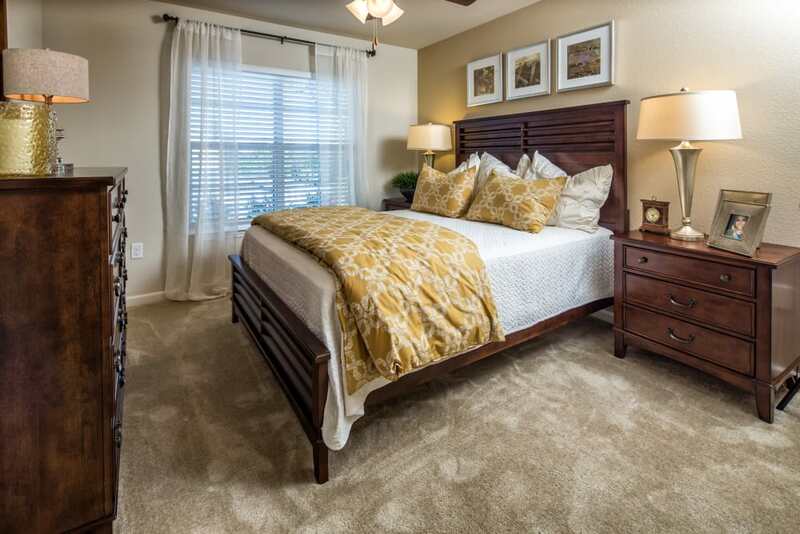 Vaulted ceilings and handsome, hardwood-style flooring create a warm and inviting aesthetic. 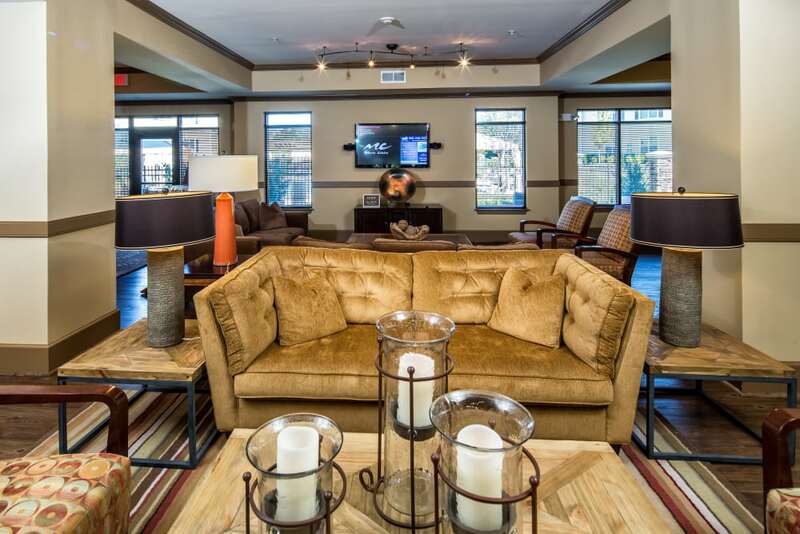 Our boutique-style apartments are designed to welcome you home to classic, Southern comforts that you know and love. 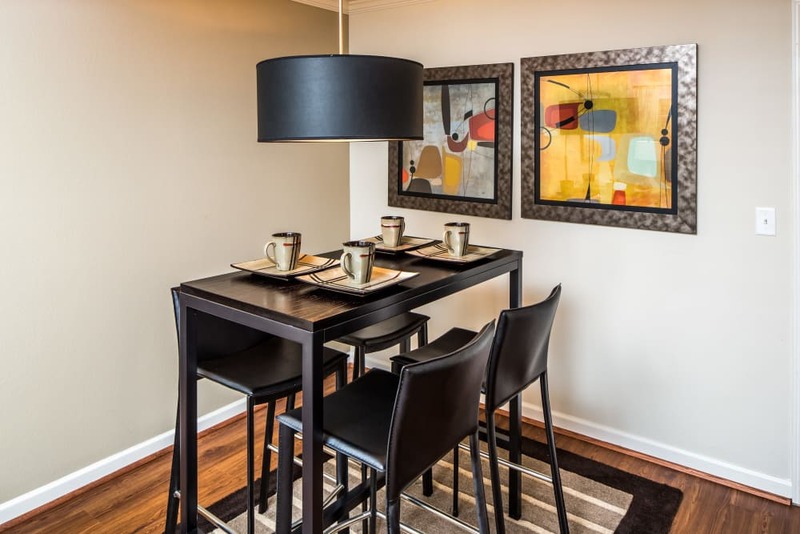 At Enclave at Highland Ridge, we appreciate quiet luxury. 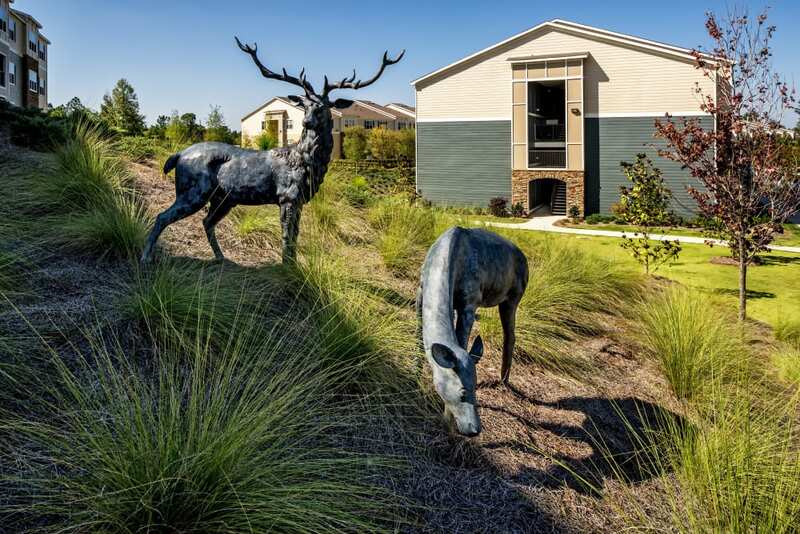 Spacious green lawns blanket the property surrounding your home. 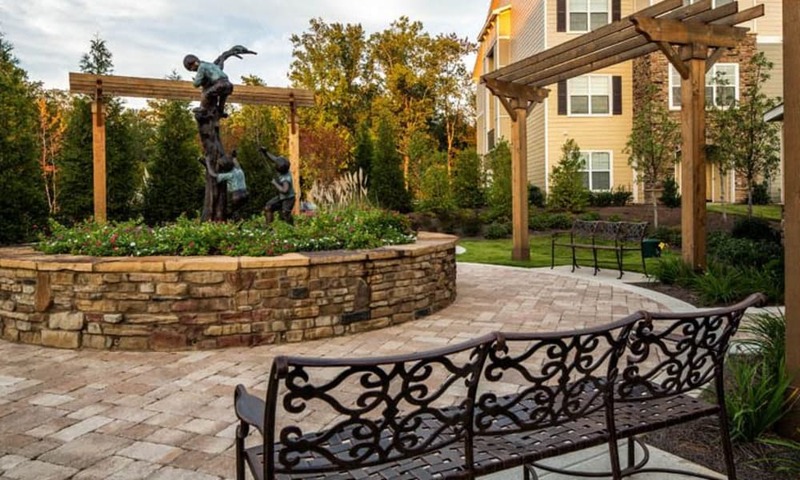 You and your pup will enjoy long strolls on quiet evenings. 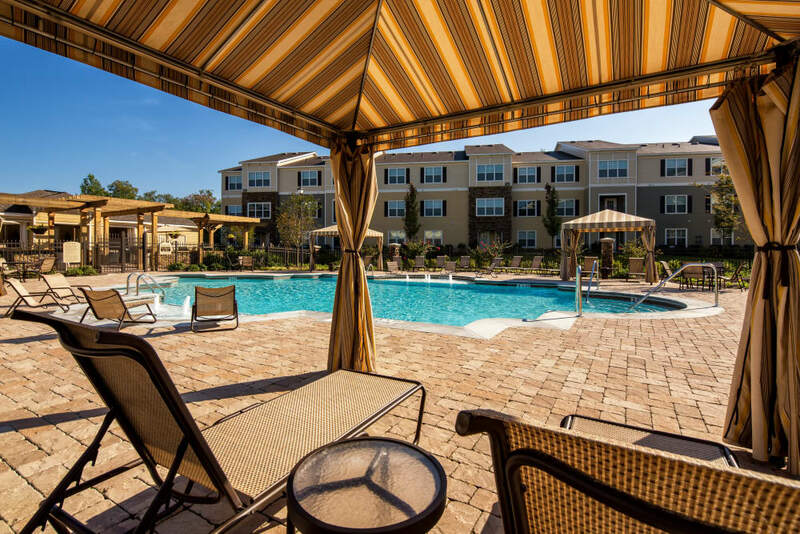 Our sparkling swimming pool encourages relaxation with lounge chairs and cabanas lining the edge. 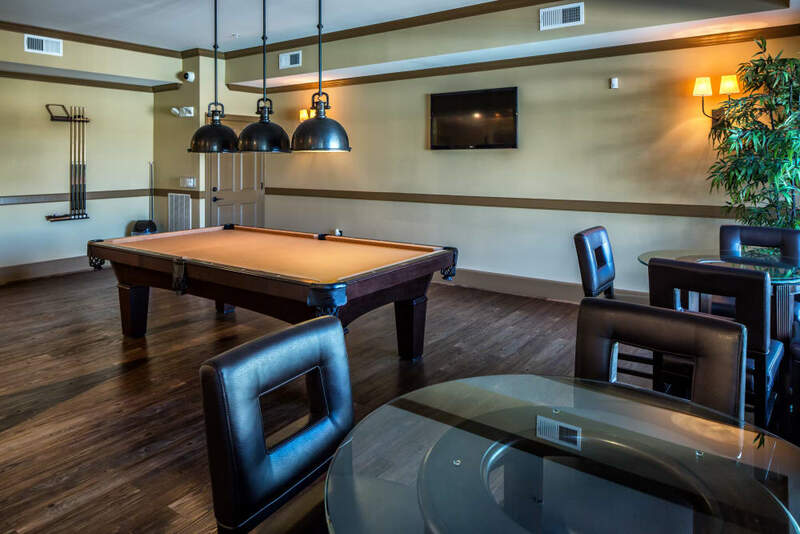 Have a little fun at the social lounge and billiards in the resident clubhouse. 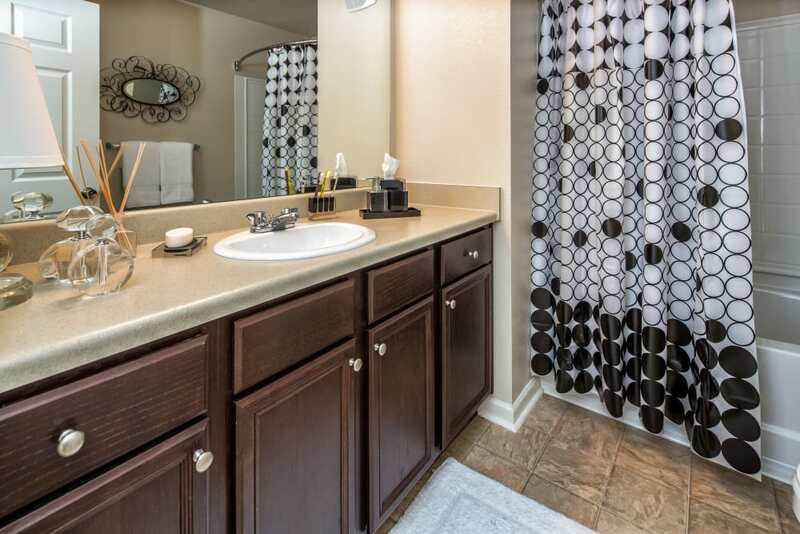 The possibilities are endless here. 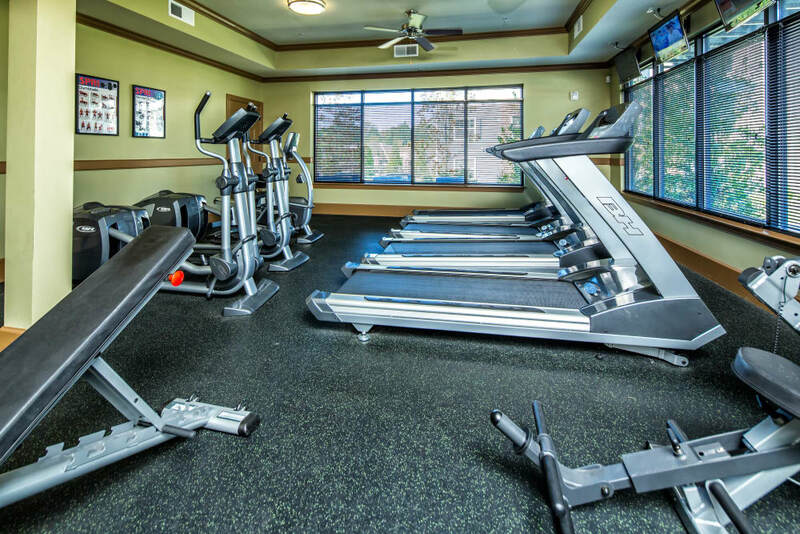 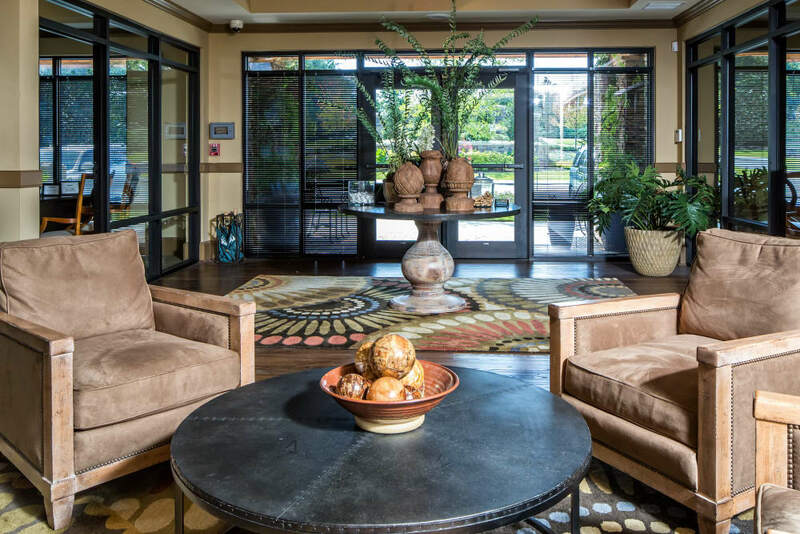 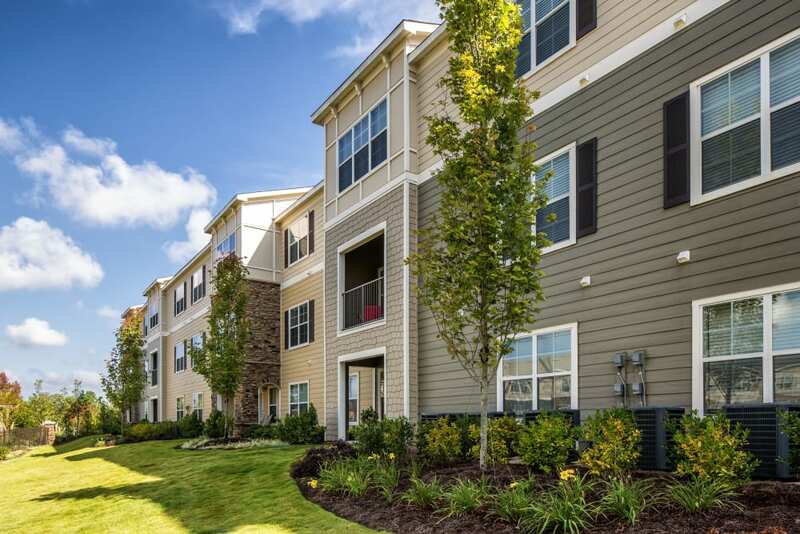 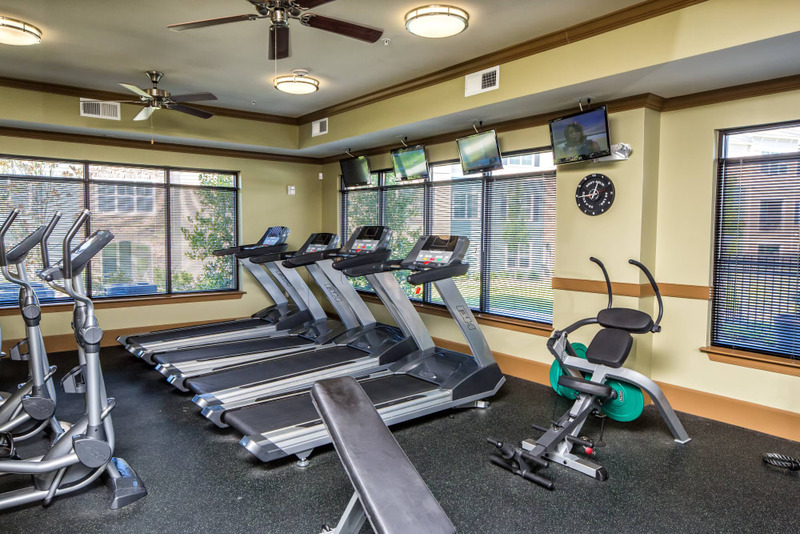 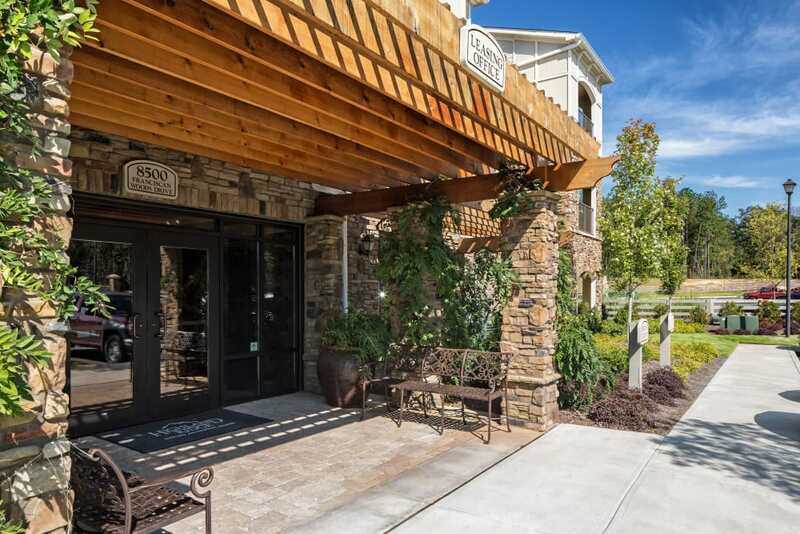 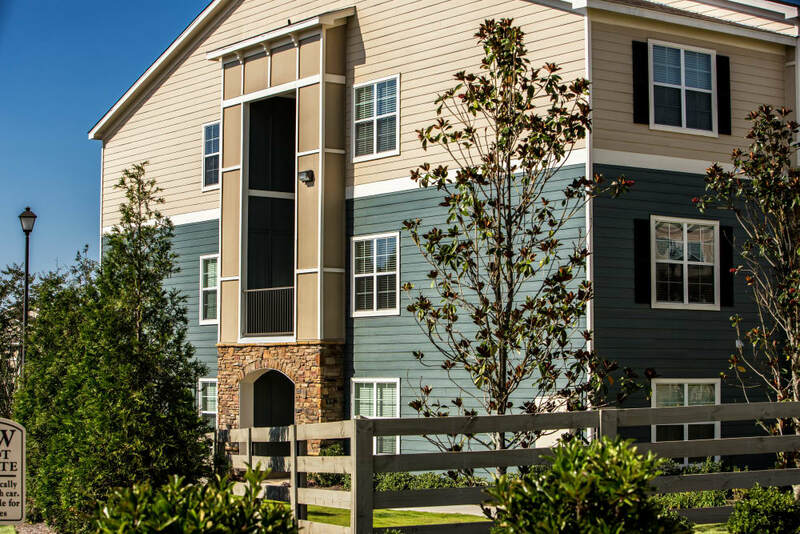 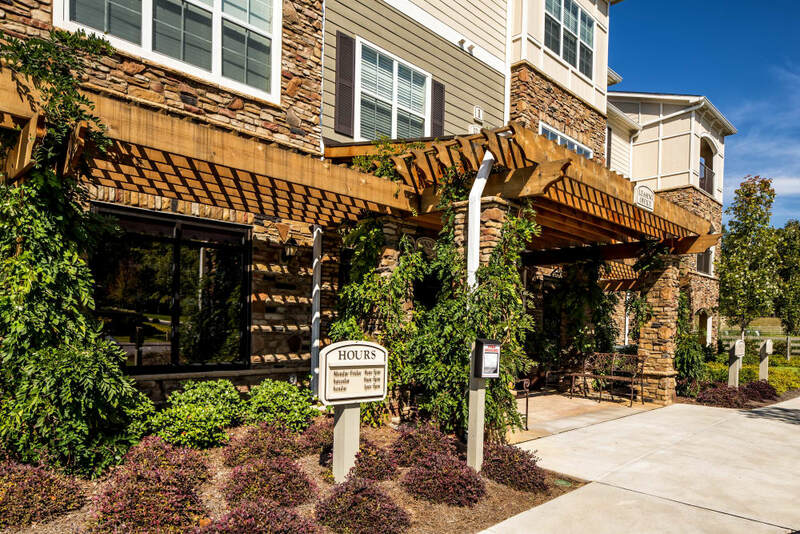 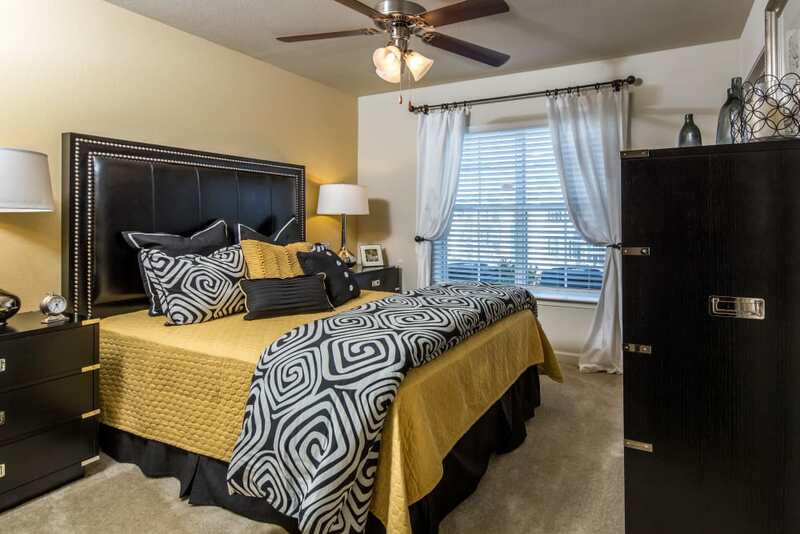 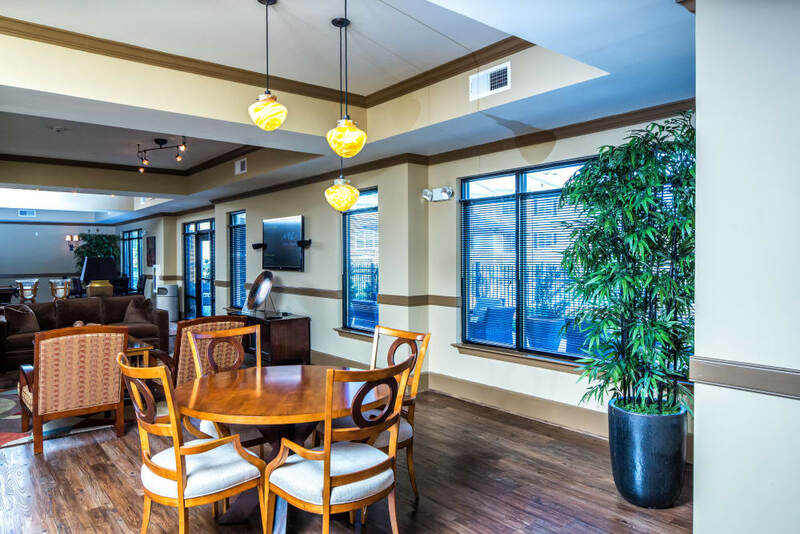 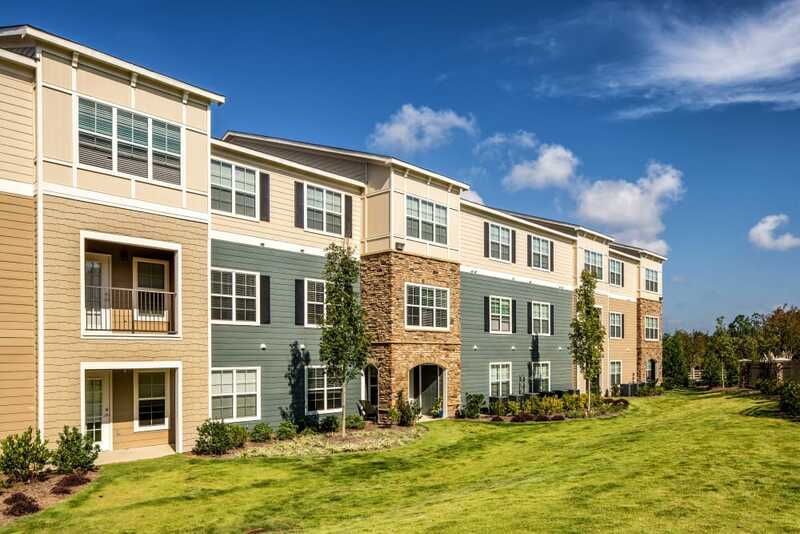 See our beautiful apartments in North Columbus, GA, for yourself. 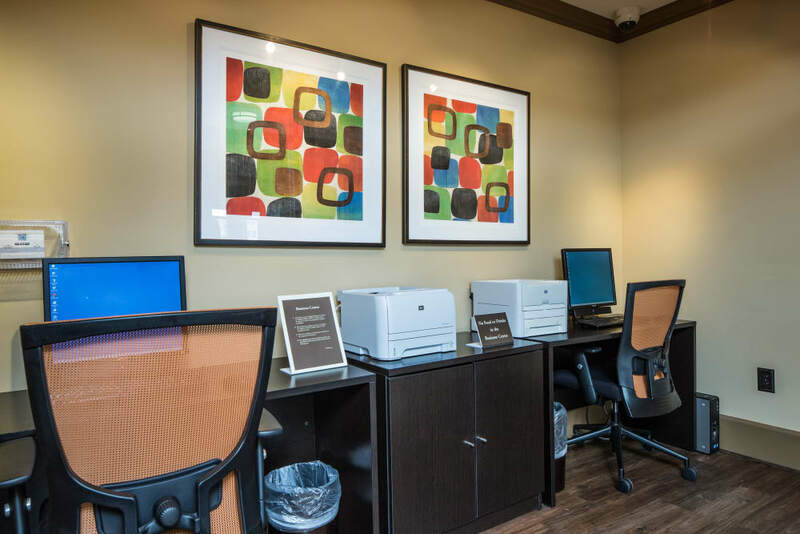 Call our professional leasing team to schedule a personalized tour today.